T he SFI Foundation, Inc. (SFI) is a non-profit organization established to issue and administer standards for the quality assurance of specialty performance and racing equipment. 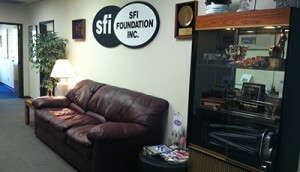 The SFI Foundation has served the automotive aftermarket and the motorsports industry since 1978. Our service to the industry is a system of developing and administering various standards, certifications and testing criteria for use in motorsports. SFI strives to equally serve the manufacturers, consumers, sanctioning bodies, racers and government agencies through fairness, efficiency and respect. The primary users of SFI standards, or specifications (specs), are equipment manufacturers whose products are tested and self-certified to the appropriate procedures. SFI Specs are included as part of the rules of race sanctioning organizations. 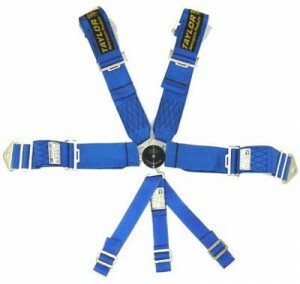 Ultimately, the consumer benefits from the SFI program because it establishes recognized levels of performance or quality for a given product which results in a safer racing environment. SFI has an international presence with approximately 100 member sanctioning bodies and well over 300 individual equipment manufacturers who participate in more than 85 specification programs. While the heart of the certification program is the development and administration of the specification programs, it always comes back to the great people at SFI who make it all work. We recognize the importance of our role in the racing industry. Our passion and respect for motorsports lets us do our jobs efficiently and to our fullest potential.